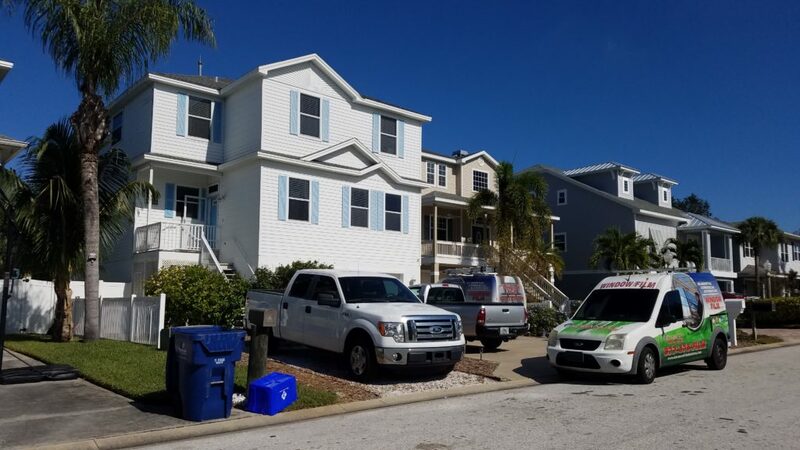 Tampa Bay area homeowners face many challenges throughout the year. 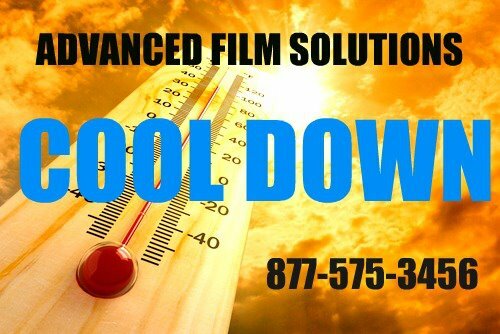 The tropical temperatures bake our homes and offices which results in high electric cooling costs. 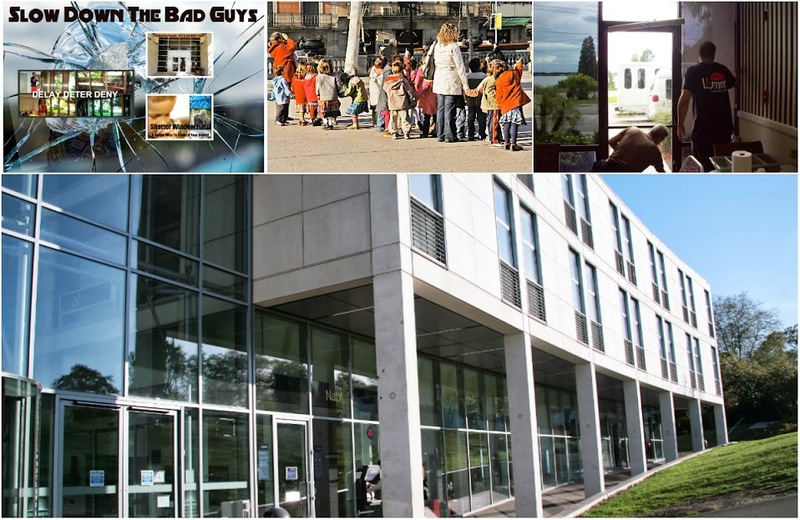 There is also a growing number of home invasions and burglary throughout the region. 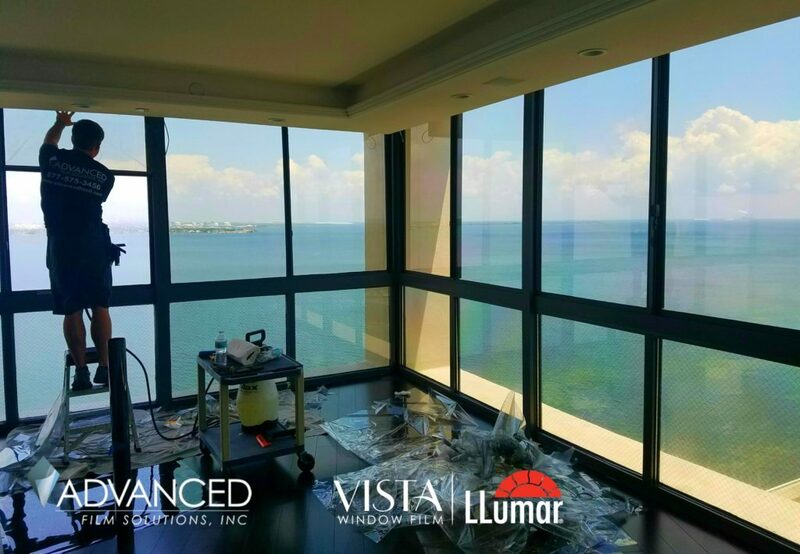 Advanced Film Solutions with offices throughout Tampa Bay, Clearwater, St. Pete, Sarasota and Orlando help clients address these two disparate issues with the application of solar security window films on doors, sliders and ground level windows. 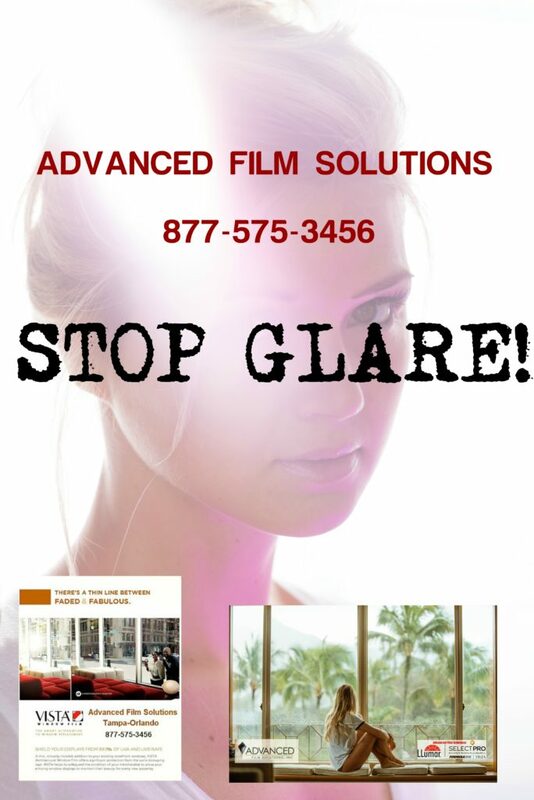 Your unprotected glass is an easy point of entry for thieves. 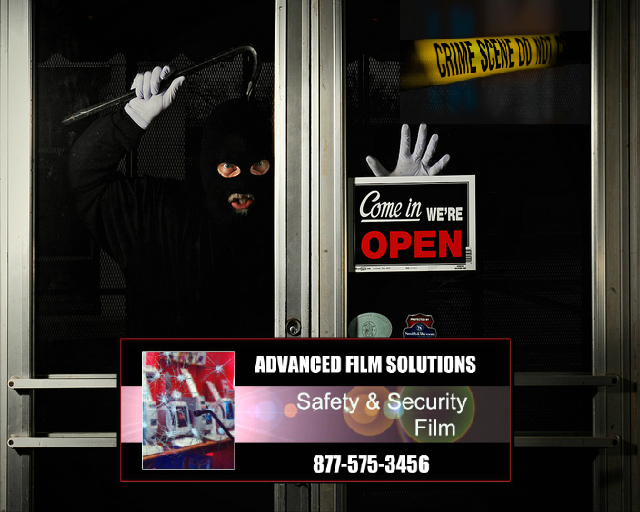 Our thicker security films serve to deny, deter and delay entry. 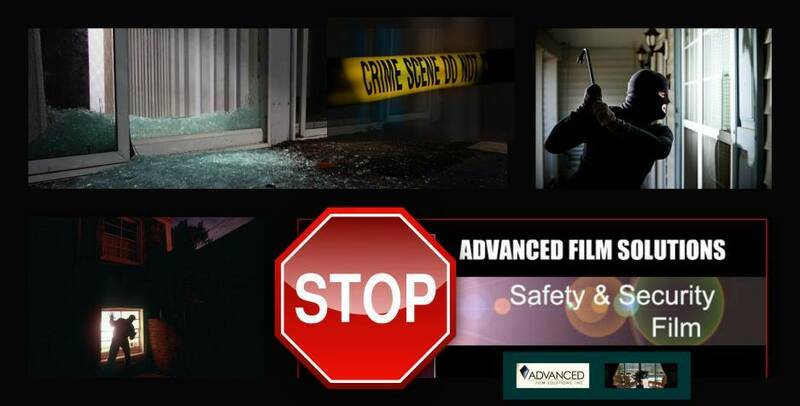 This precious time provides law enforcement more time to respond to alarms and you more time to react. 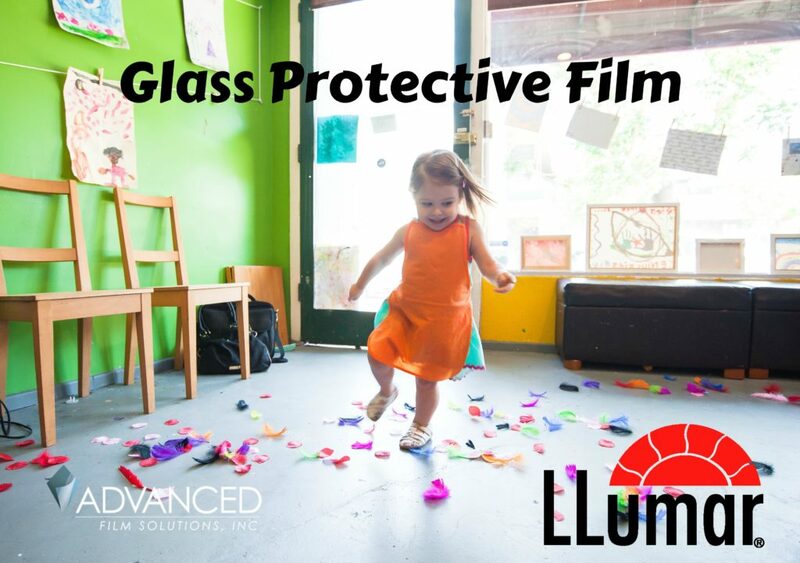 Our window film security coatings are available in clear versions as well as dozens of combination solar safety films. 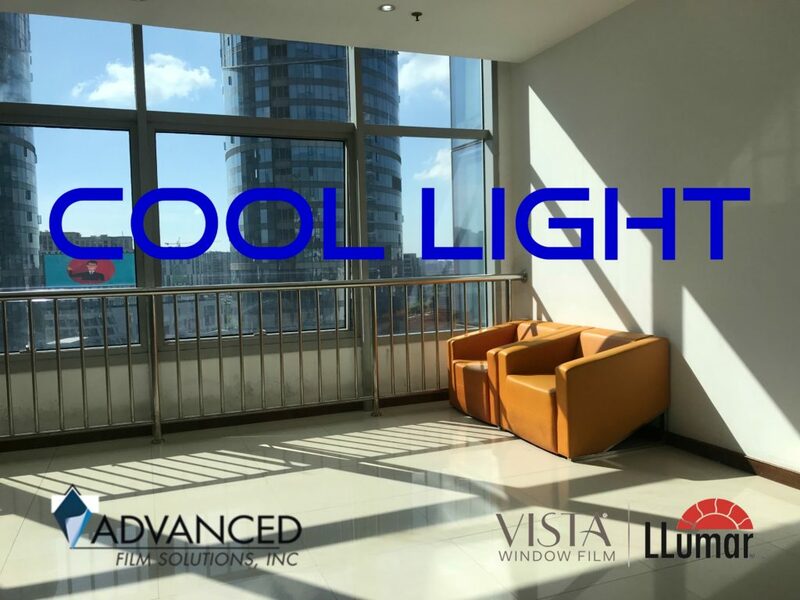 Combined these coatings lower cooling costs, provide glare and UV protection and lower monthly electric costs. 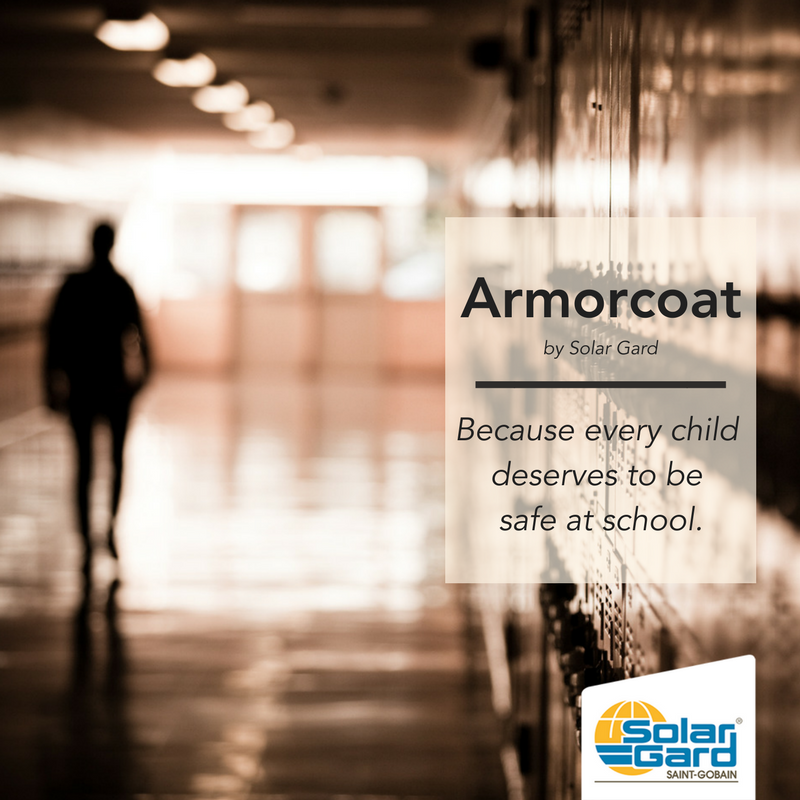 Several reflective versions offer an additional daytime privacy feature which is potentially yet another benefit. 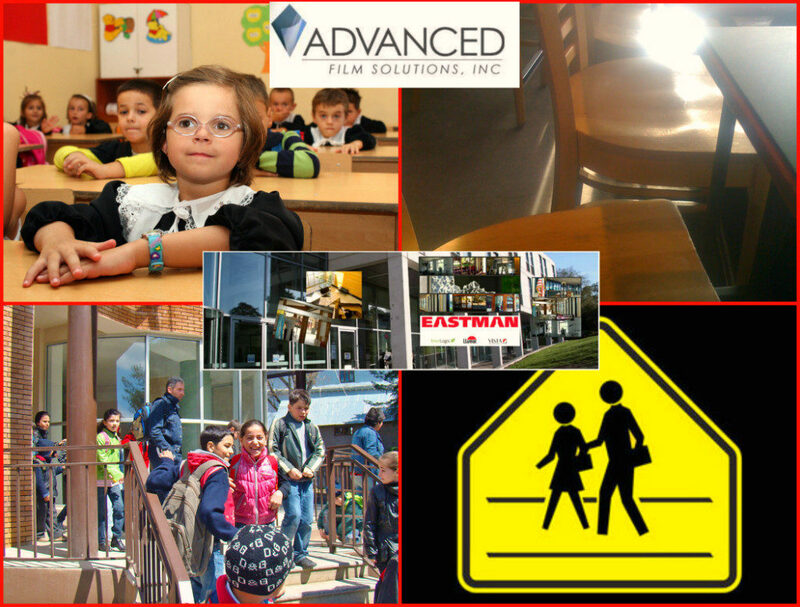 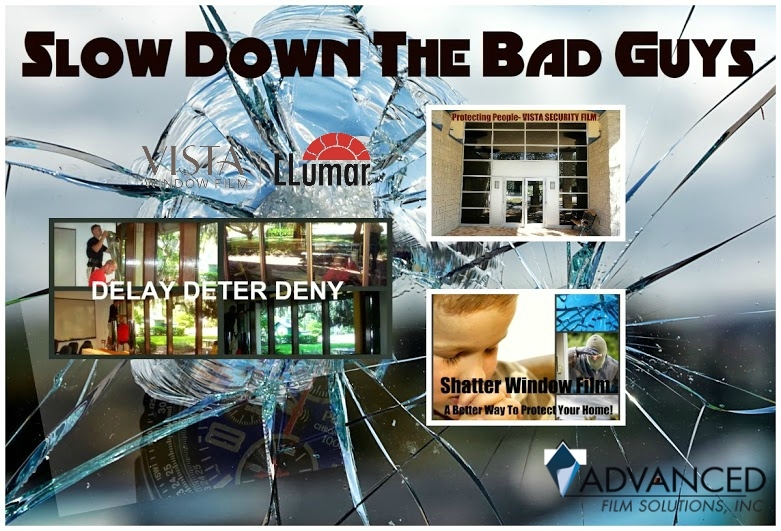 Solar safety window film is the choice for asset protection managers who protect retail stores, schools and Federal offices throughout the state. 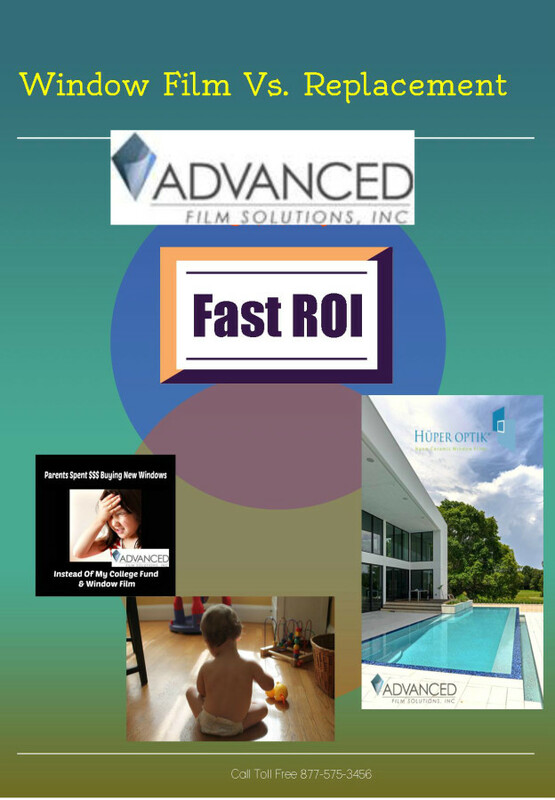 Homeowners can also benefit from these incredible cost-effective solutions! 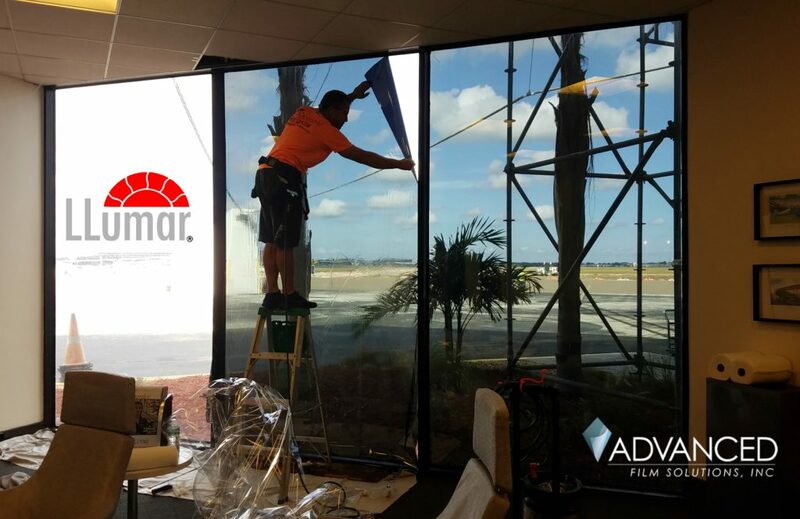 Commercial property managers in Florida are quite familiar with window tinting benefits and the impressive ROI these films deliver. 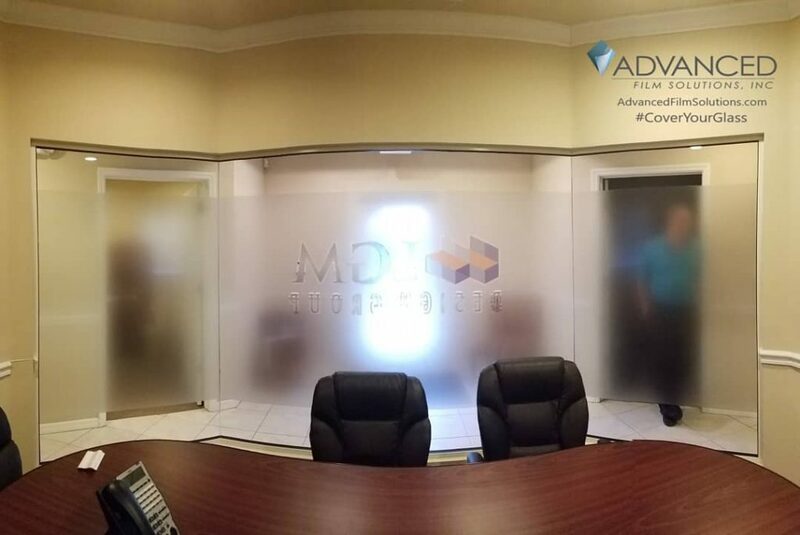 Privacy for employees and visitors. 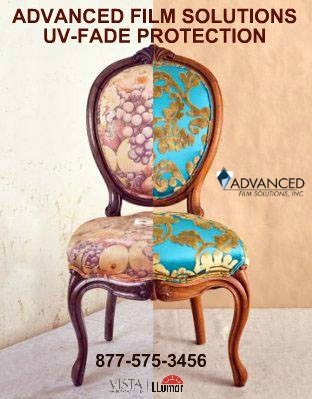 Increase security in thicker versions. 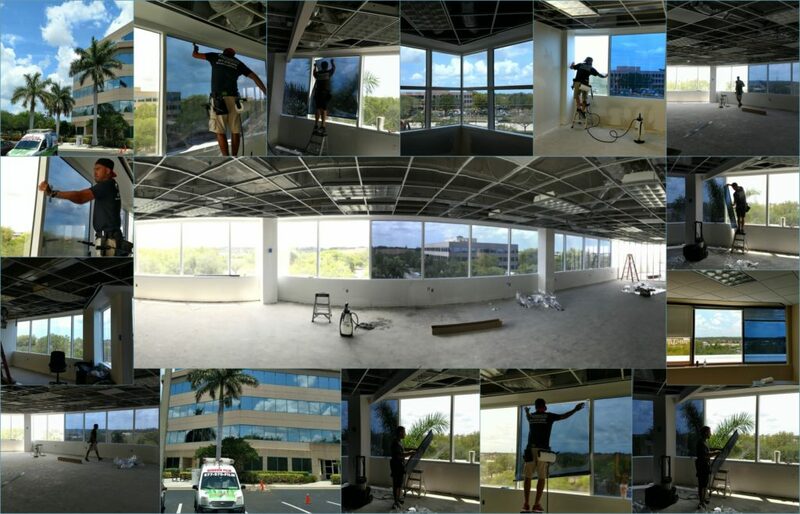 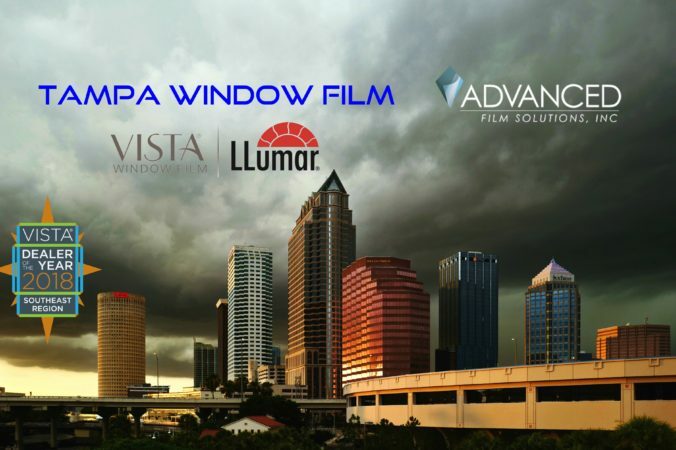 Advanced Film Solutions based in Tampa with offices in Orlando and Sarasota is Florida’s leading commercial window film installation company. 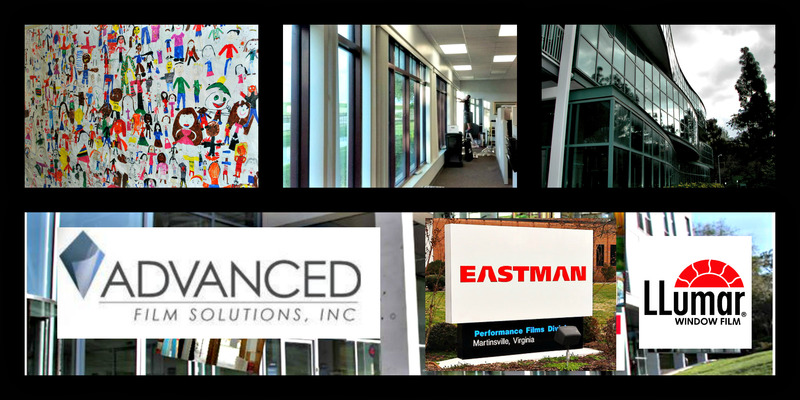 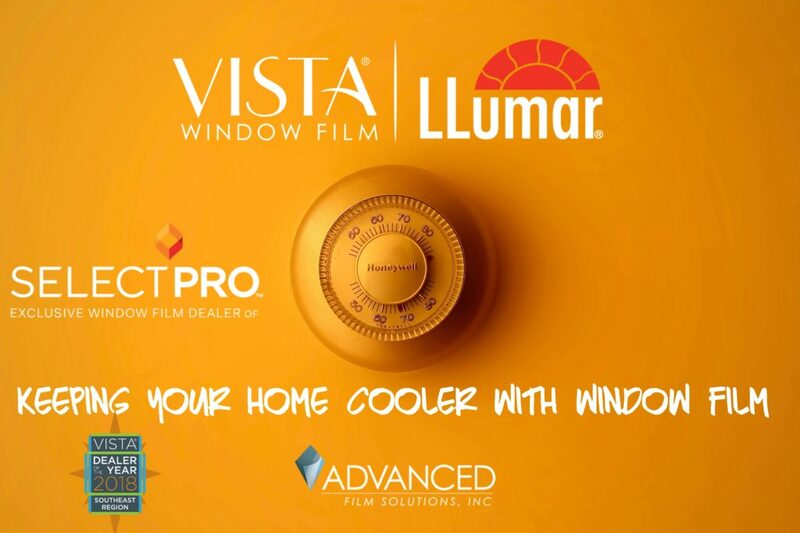 We offer all major brands of window film including Eastman’s LLumar, Vista, Huper Optik and SunTek. 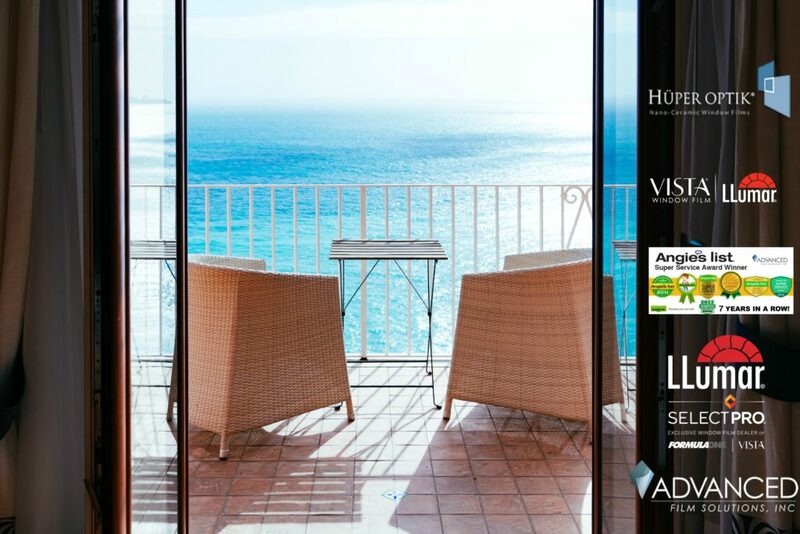 We also offer Madico, Solar Gard, Hanita and Johnson. 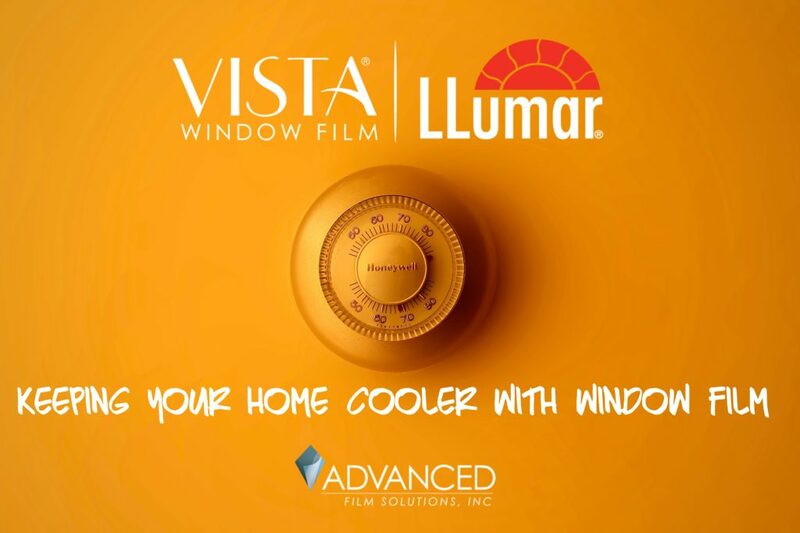 Designer graphics film by 3M Fasara and ScotchCal. 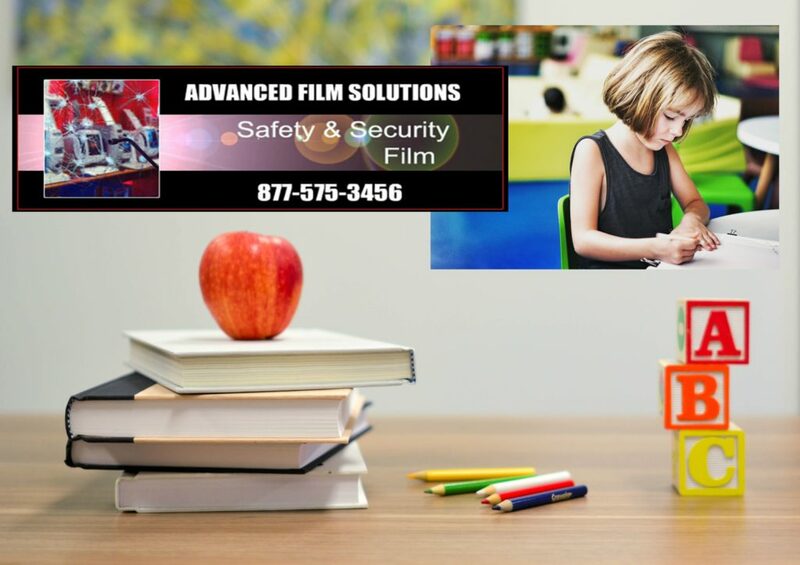 Advanced Film Solutions has earned the Super Service Award from Angie’s List for 8 consecutive years and we are rated A Plus with the Better Business Bureau. 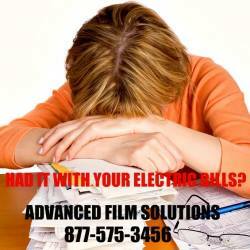 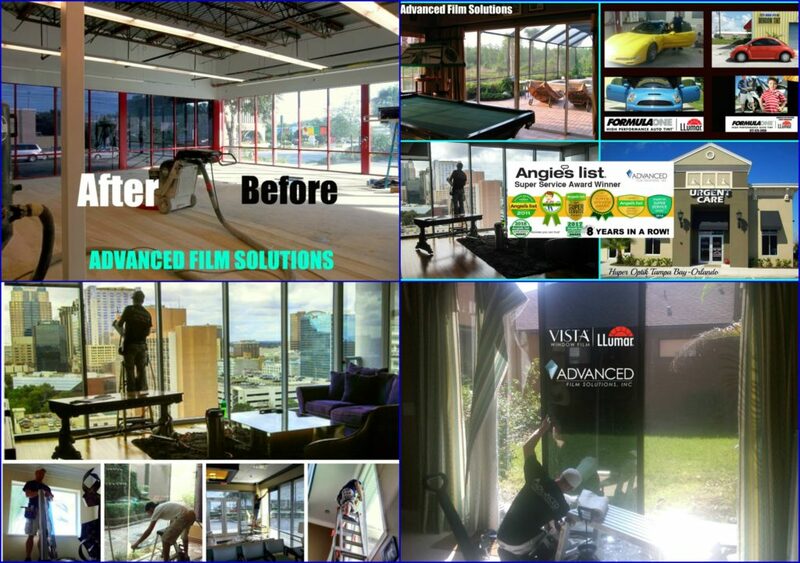 Advanced Film Solutions is Tampa Bay’s leading window film installation company. 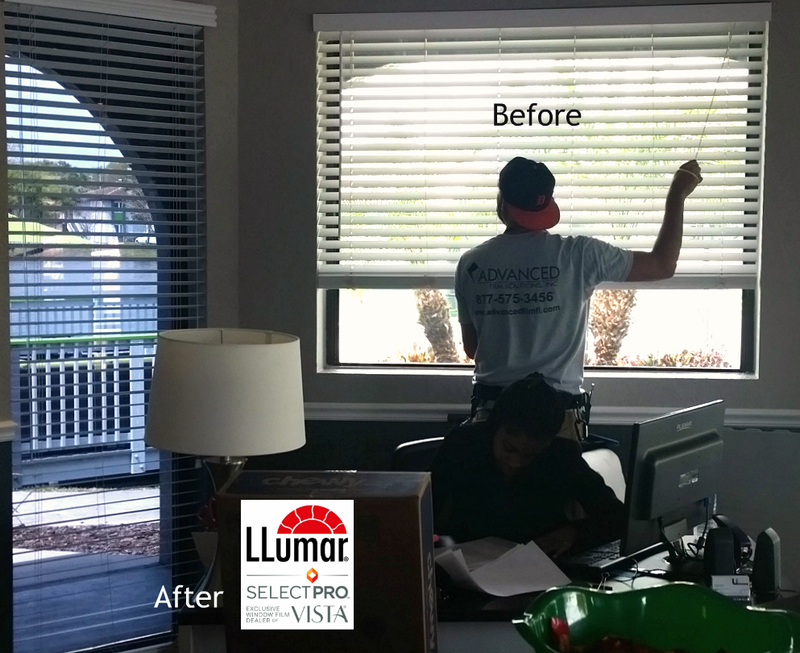 We have completed more than 14,000 homes and offices since 2007 and our customer satisfaction is unmatched. 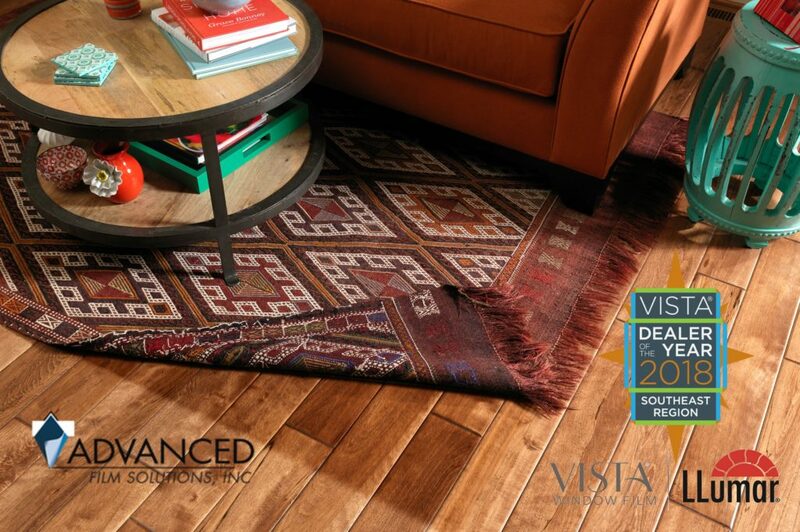 Consider our A Plus Better Business Bureau rating and eight consecutive Super Service Awards from Angie’s List! 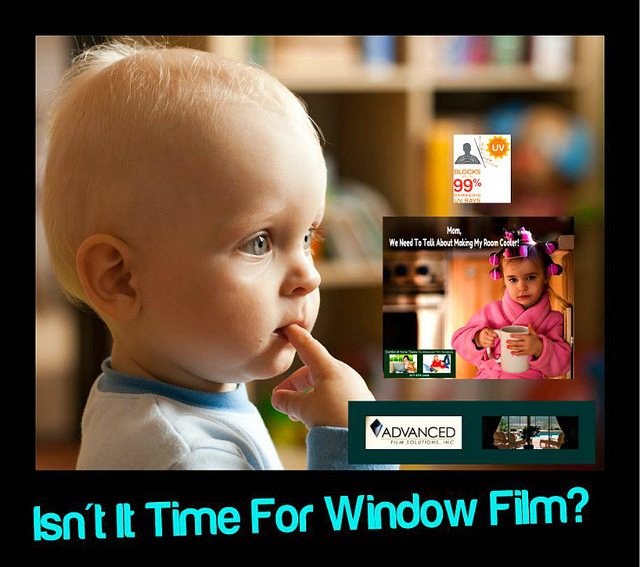 Check and compare and you won’t find another window film company that can meet that standard. 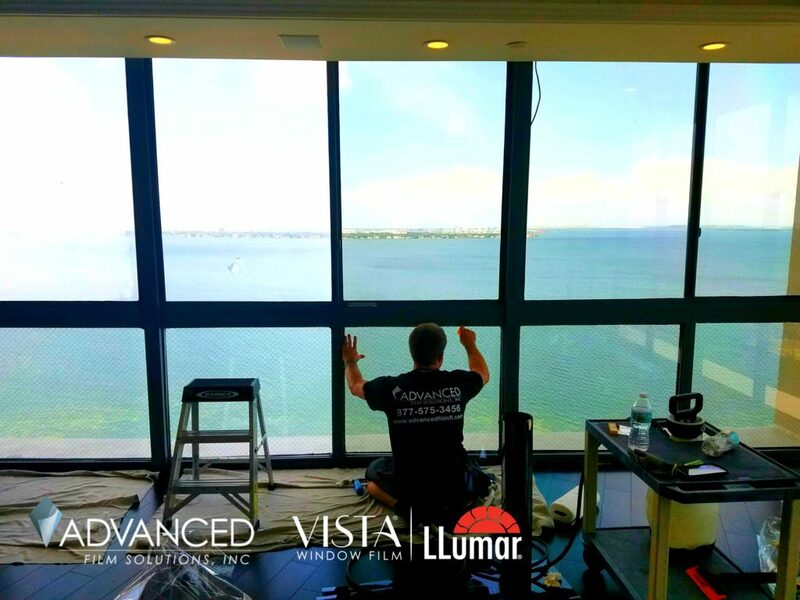 Our superb installations are a major component for our success but the window film itself is a major reason for the high level of customer recommendations. 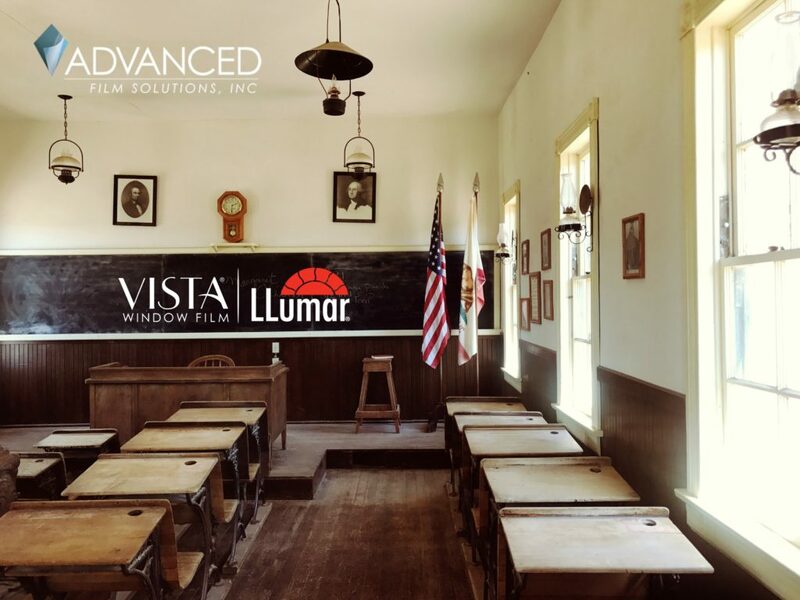 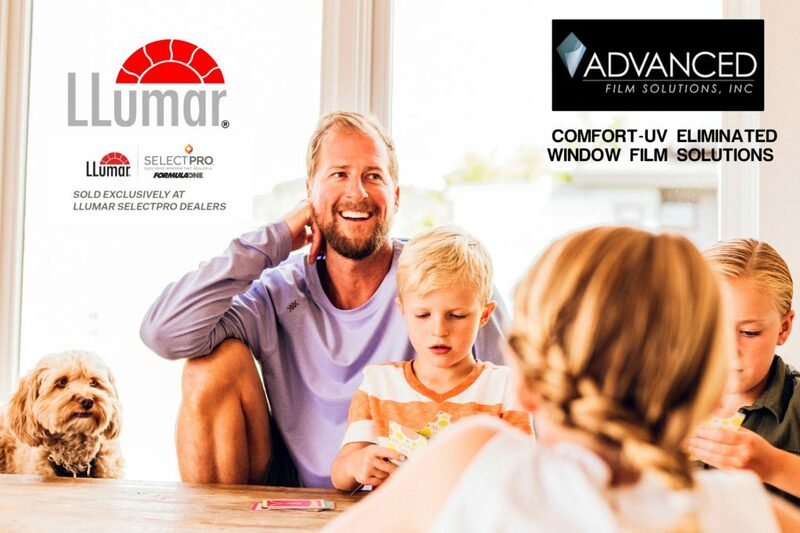 Eastman Chemical’s LLumar SelectPro Vista Films are the best value solar and UV control films in the industry. 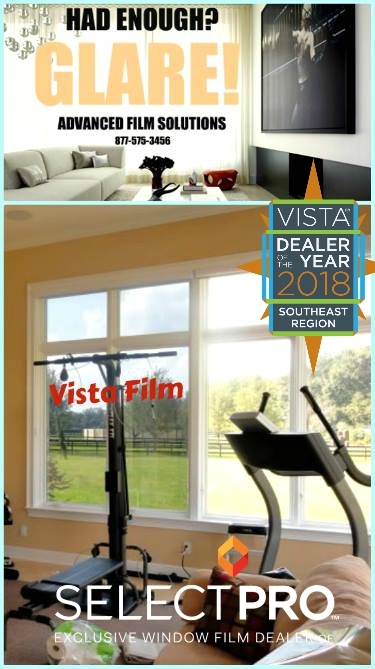 Huper Optik Ceramic Films meet all deed restrictions where a reflective appearance is prohibited. 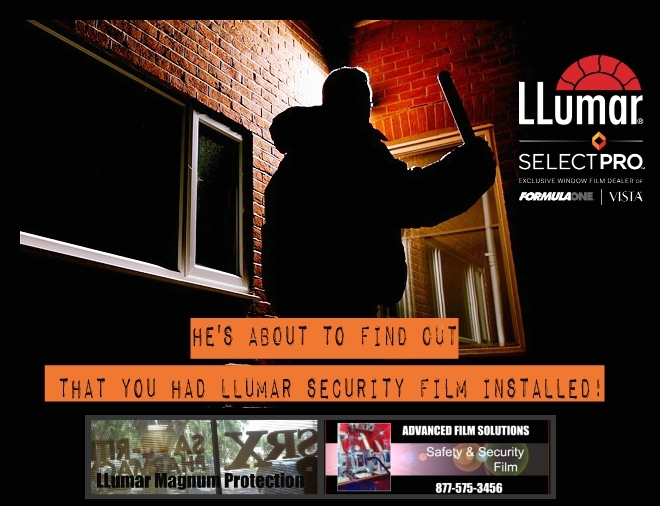 Our LLumar, Madico, Armorcoat, SunTek and Hanita Solar Safety Security films deter, delay and deny entry into your home or office. 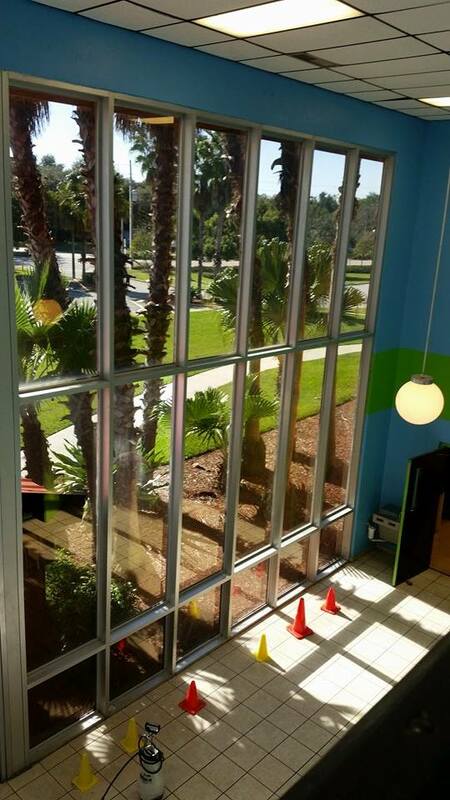 Pinellas County gets more than its share of heat, glare and faded furnishings. 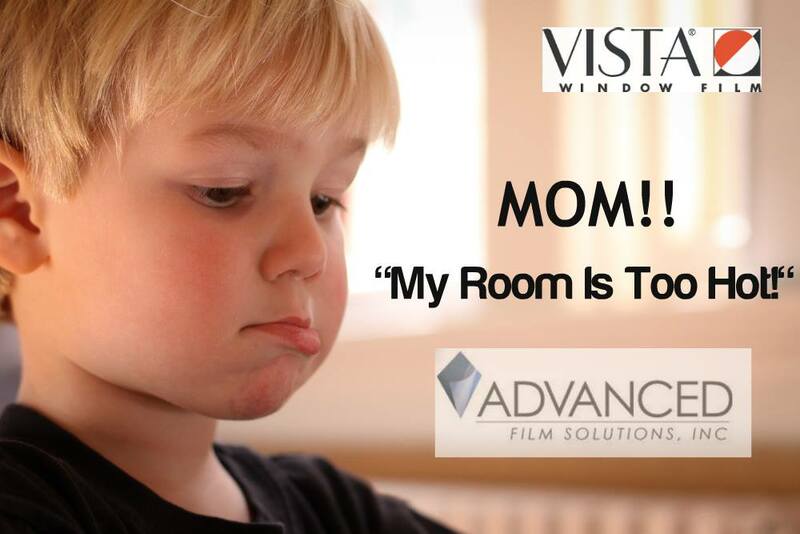 Advanced Film Solutions coatings will preserve your view, cool your home and lower your monthly utility costs by up to 30% a month.